Protect your pet - every month, all year round! 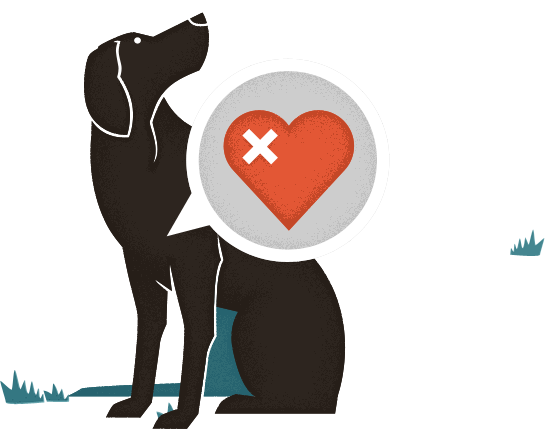 Pets and Parasites is the pet owners resource for information on the parasites of pets like fleas, ticks, lice, roundworms, tapeworms, mange and heartworm. 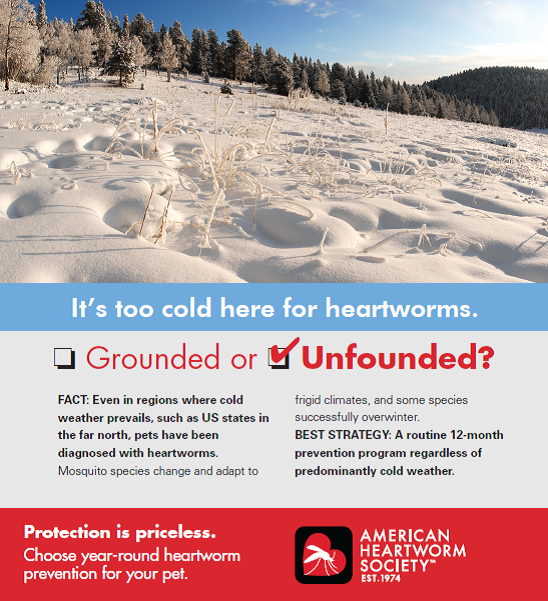 The KNOW Heartworms campaign educates cat owners about the real threat of this disease and the importance of prevention.